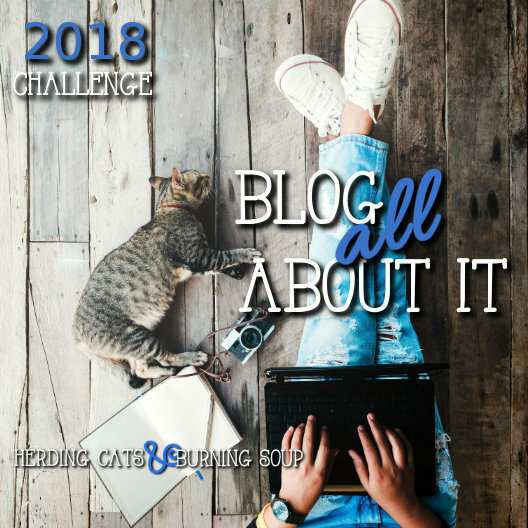 A blogging prompt challenge. Each month a new prompt to interpret as you like. I love the idea for this challenge. I'm looking foward to taking part. It has a great prompt list. I'll be sure to link my posts back to this list to track them. I'm looking forward to doing this challenge too! I have just discovered this challenge-here is my post for Feb. I haven't seen yours..